Space is limited, so sign up soon: Stop by the shop, call, or email: (610) 222-9200 or info@newwavecomics.net. You’ll have the best chance of getting your first choice color. Space is limited,so sign up soon: Stop by the shop, call or email: (610) 222-9200 or info@newwavecomics.net. The battle to save the plane of Zendikar rages on. Powerful Planeswalkers have fought on the side of the Zendikari against the all-consuming, alien Eldrazi. 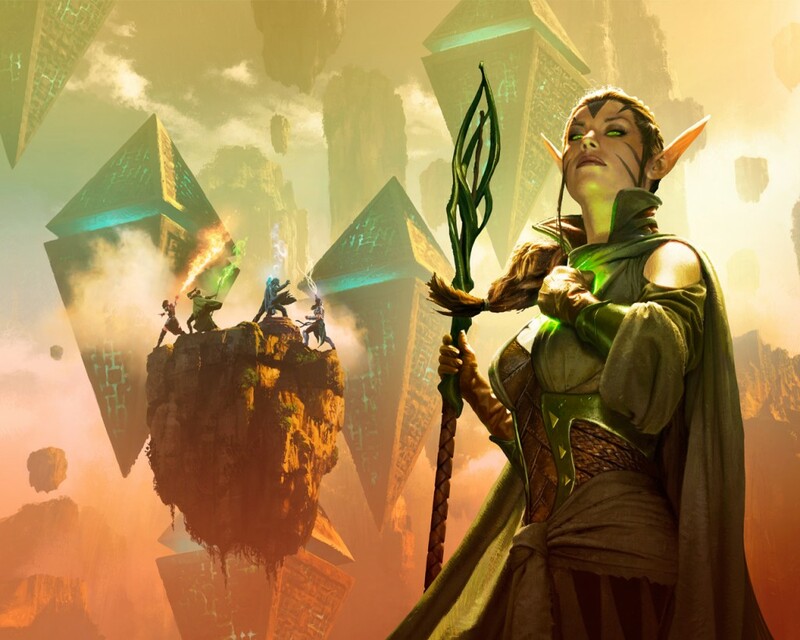 Will the Planeswalkers stay at great personal risk and fight for Zendikar? Or will they retreat away to safety and leave the world to oblivion? At the corner of Mensch Rd & Rt 73.